No doubt, the customer service industry has emerged as one of the most rapidly growing and flourishing industries across the globe. Although the industry does not cater to a specific business function, it is involved in various activities that are important for industries like insurance, banking, finance, marketing, IT, software, manufacturing, hospitality and healthcare. In general, the companies operating in the contact center domain simplify the work of their business associates by taking over for non-core or peripheral functions. This allows the enterprises to focus on their core activities. However, in today’s world, almost every kind of business function can be handed over to a third-party. This becomes even easier because the organizations operating as part of the customer care segment adhere to the global quality standards. Well, we cannot deny that outsourcing has existed in some or the other form ever since time immemorial. However, the need for specialized customer support helped in channelizing the various processes and eventually gave birth to this industry. 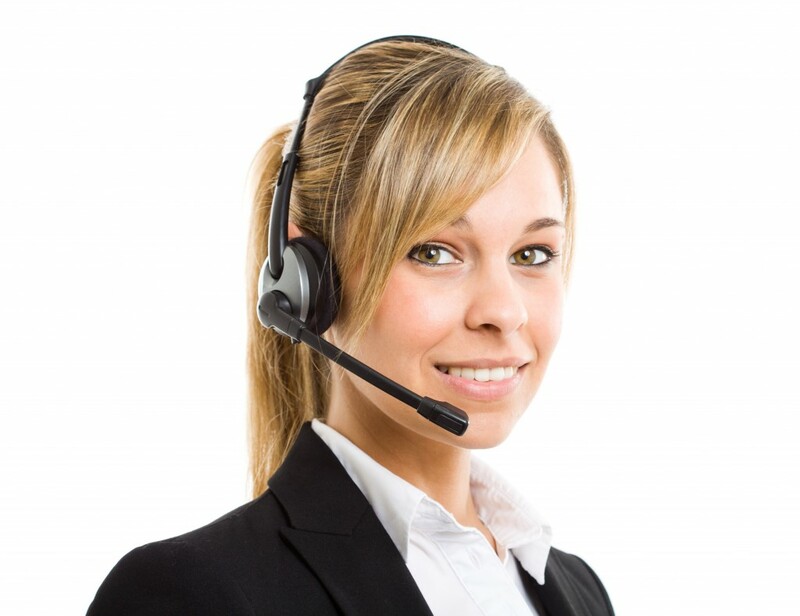 Not only do companies outsource call center activities to make the most through cost advantage, but also to get access to the capabilities of its business affiliate whose forte lies in the area of customer support. Outsourcing segment has been the center of attraction in the recent past on account of its contribution to the other business segments. In addition, technology and Internet services motivated the industry to establish itself on a worldwide scale. Soon every organization stopped limiting its business ambitions to a state or country and dreamt of spreading its operations in various countries of the world. Moreover, the contact center companies aptly supported such enterprises and cooperated with them in the best possible manner. At present, the reach of the outsourcing arena is not restricted to customer service or backend activities. On the contrary, it has found new breeding grounds in industries like telecom, healthcare, retail and real estate. In addition, diversification also allowed the organizations operating in this field to streamline their service offerings. Within no time, the demand for flexible solutions that could easily fit into the value chain of any business increased beyond expectations. Moreover, a proportionate increase in work efficiency followed the suit. Whenever an organization felt that it was losing ground in any particular field, it quickly resorted to outsourced services that were offered by niche players. This not only helped the enterprises retain the trust of customers, but also allowed the organization to focus on other functions without any hassles. Sooner or later, every company understood that offering the same services in a different manner helped it stand apart. Moreover, with an extra edge in your contact center services, no one can stop you from emerging as an undisputed winner in your business vertical. 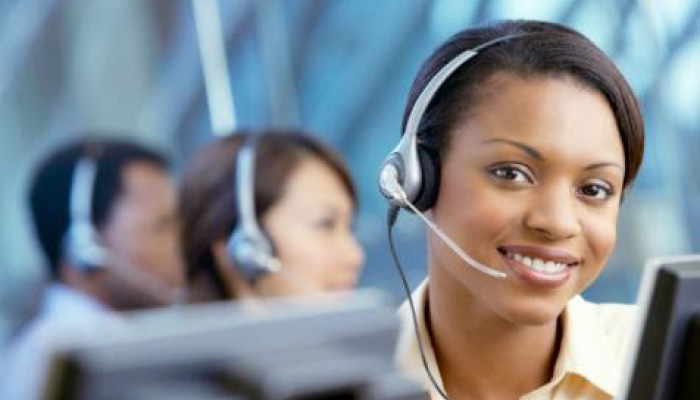 • Awareness: A domestic call center always has a better understanding of culture, business practices and even behavioural pattern of the customers in their home country. In addition, there is also no room for any kind of language barriers. Consequently, such services work wonderfully well for a company whose majority customers are in their own country. • Advantage of proximity: As a service provider, you can visit the facility of an affiliate closer home. However, the same is not possible with an offshore affiliate. At the end of the day, many companies have discovered that working with a domestic enterprise pays back in the form of a strong brand presence, greater accessibility and efficiency of communication that directly influences the effectiveness of customer service and helps in offering a quicker solution to the problems of customers. In addition to everything else, all of us acknowledge that there is no place like home. So, what stops you from moving forward?